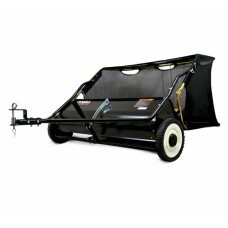 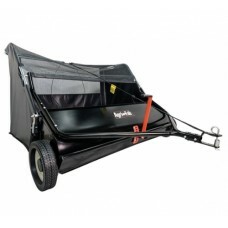 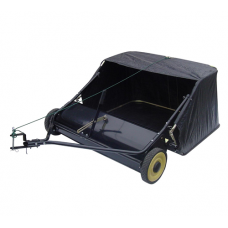 This range of leaf sweepers are for towing behind a ride on mower or garden tractor and come complete with collection hoppers. 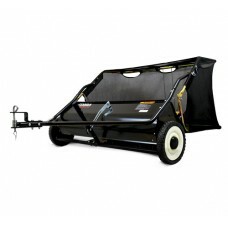 Tow leaf sweepers are designed to sweep up leaves, grass clippings and other debris from your lawn and garden keeping it tidy all year round. 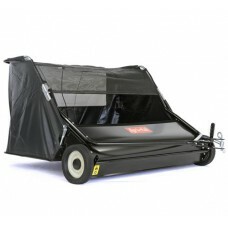 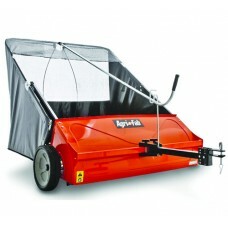 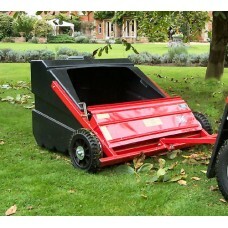 Our range includes tow behind leaf sweepers from leading manufacturers Agri-fab, SCH and Turfmaster.